Kate Rich can commonly be seen watching dogs from across the street, jumping in piles of leaves, or drinking too much coffee. 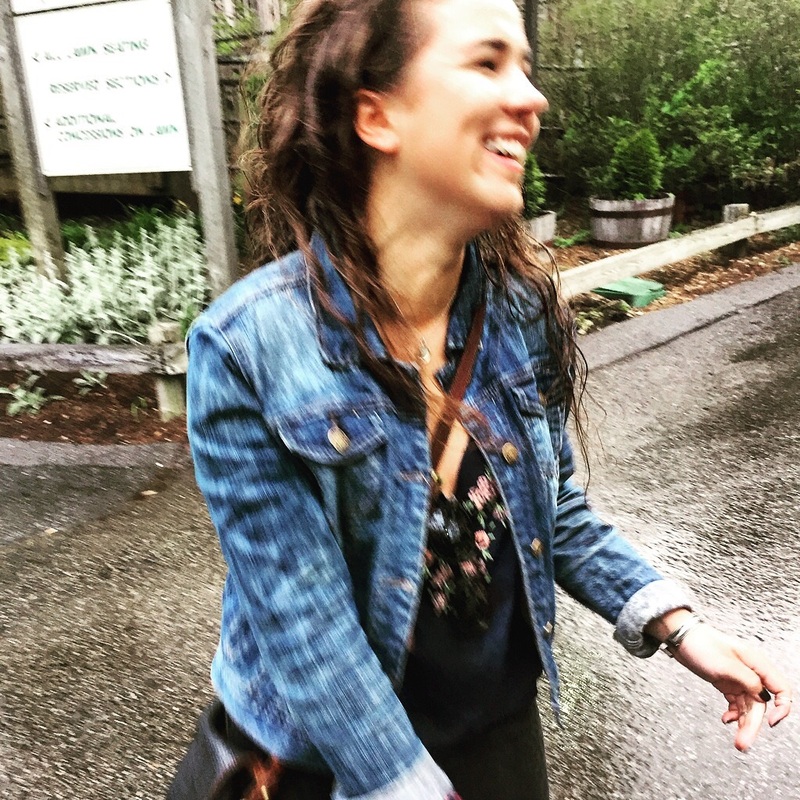 Originally from Midcoast Maine where she works on a boat in the beautiful Penobscot bay, Kate loves anything to do with the ocean, yoga, or pie. She is a current Psychology student at Smith College.